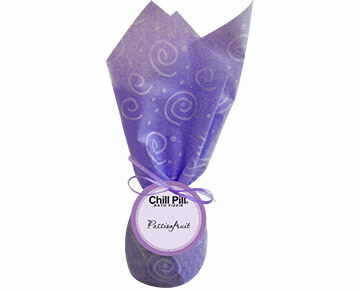 The world's most incredible moisturizing water-softening scent-making fun fizzie for your bath. 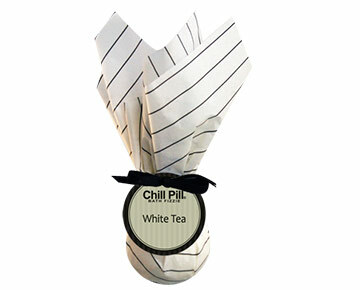 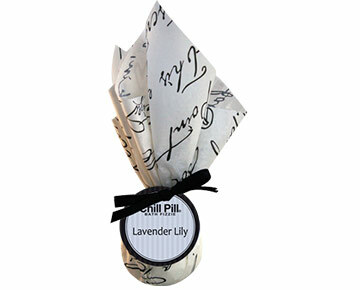 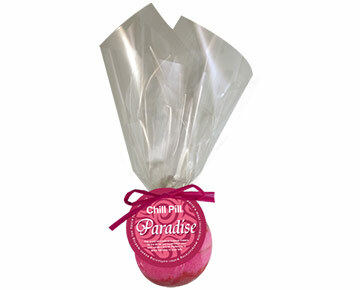 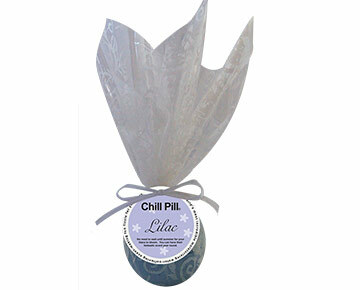 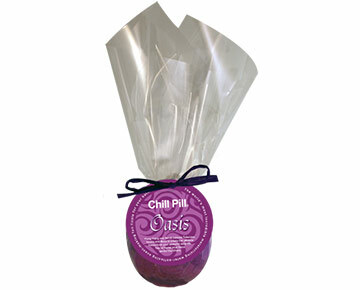 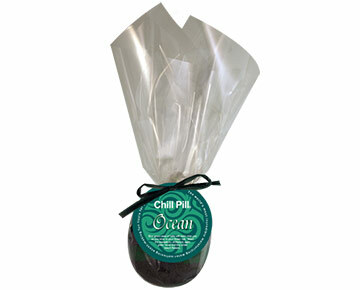 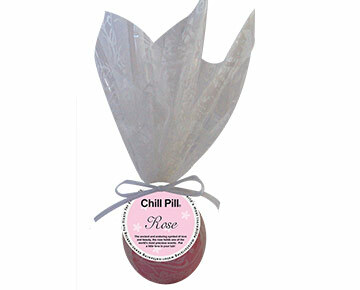 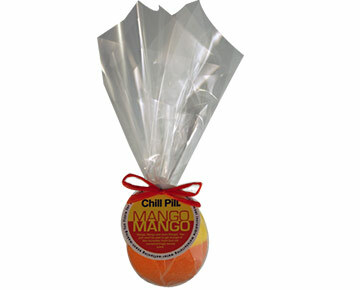 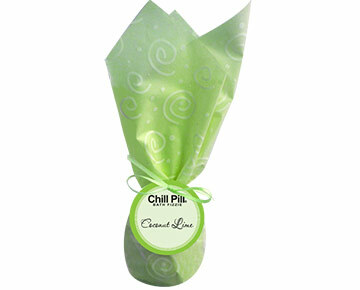 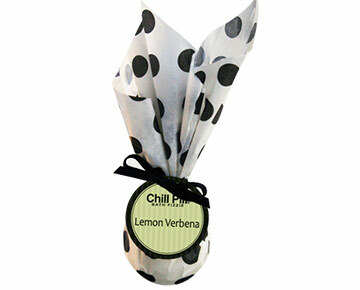 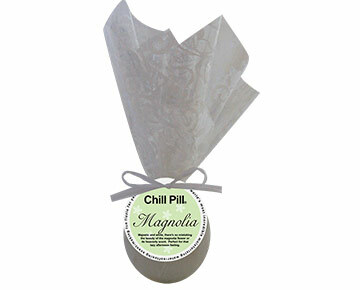 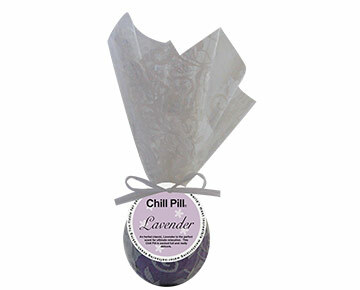 With moisturizing sweet almond oil that leaves skin feeling soft, Chill Pills are a luxurious addtion to any bath. 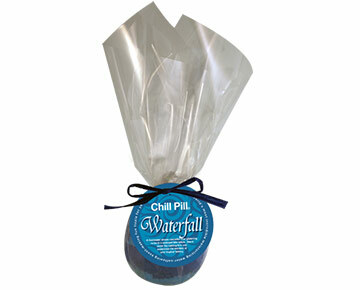 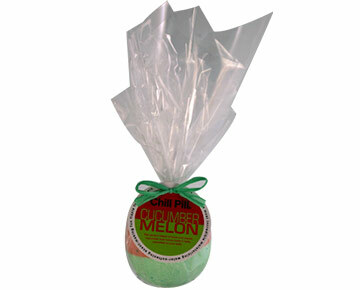 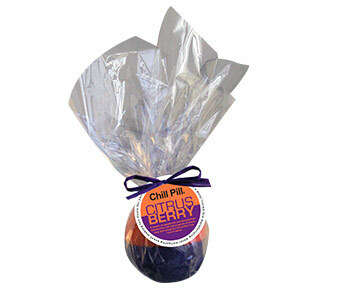 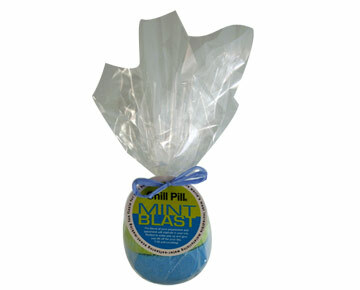 Available in a variety of fragrances and colors, just drop one half in a full bath and enjoy!